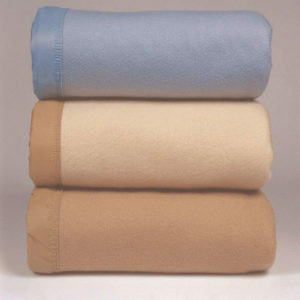 Hotel Linen Source offers a variety of imported hotels towels. 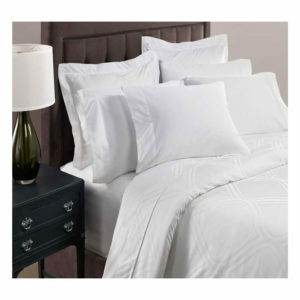 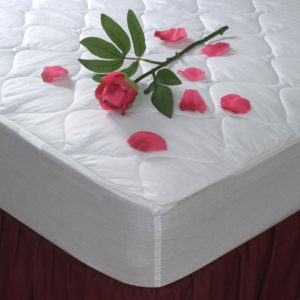 Whether you need thick plush towels, inexpensive institutional towels, or something in between, Hotel Linen Source has got you covered. 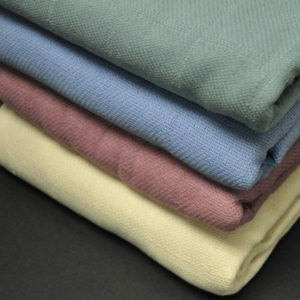 Choose from luxurious 100% ring-spun cotton towels, durable poly / cotton blend towels, or economy cotton towels. 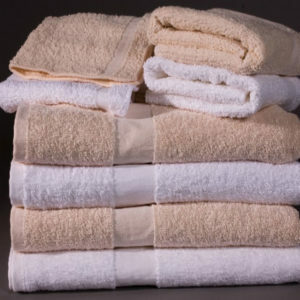 Bath towels, hand towels, washcloths, and bath mats are available in a variety of sizes.